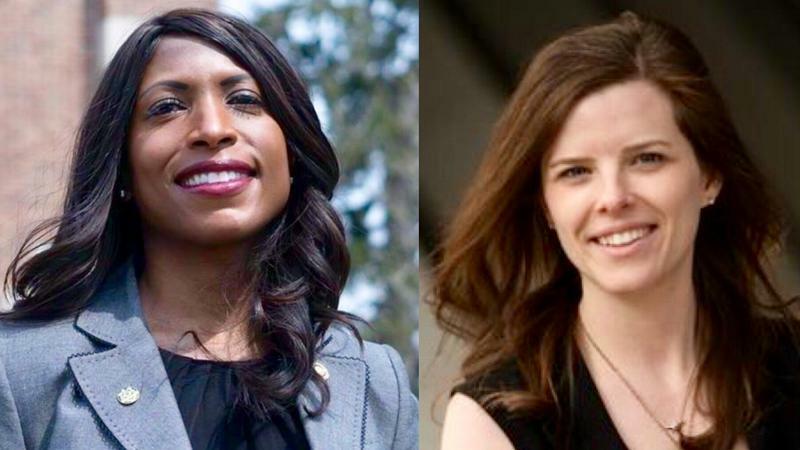 A woman who says she’s a survivor of a sexual assault that happened while she was a student at Michigan State University and a former prosecutor who became pregnant while studying at MSU are the two Democratic nominees for the MSU Board of Trustees. WKAR talks to the Democratic MSU Board of Trustees nominees. 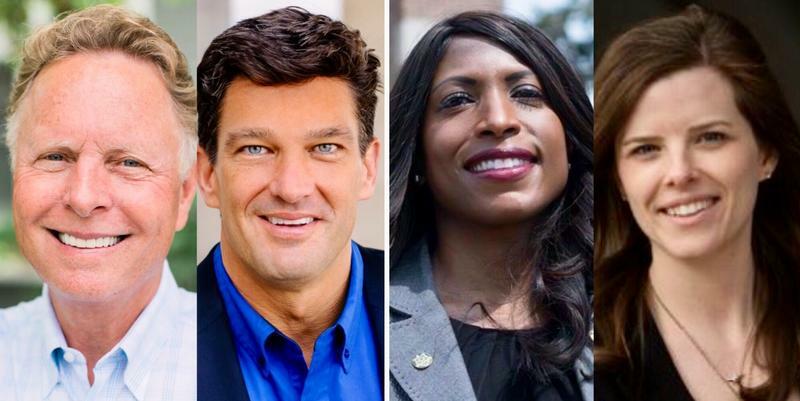 On Saturday, the GOP and Democratic Michigan conventions nominated candidates for three university boards and the State Board of Education. More than a dozen people are vying for two open Michigan State University Board of Trustees candidates spots. 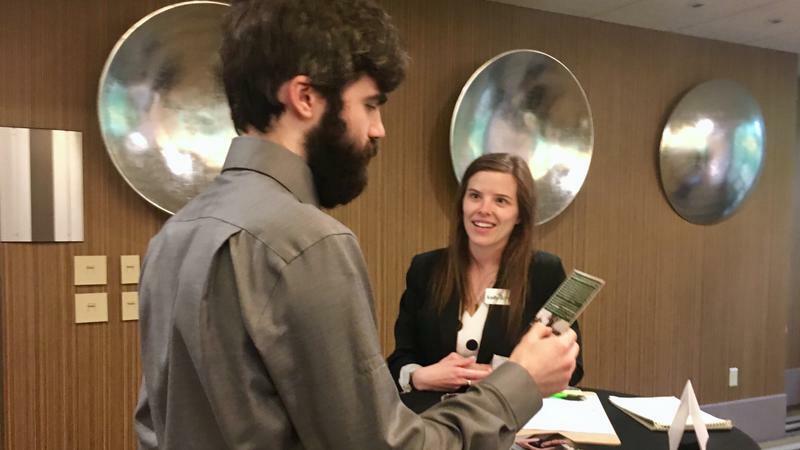 On Tuesday, the APA, MSU’s union for administration professionals held a "meet-and-greet" to give members the opportunity to learn about the candidates. WKAR's Laura Michels talks with two of the 12+ people running for MSU's Board of Trustees in 2018.